ST ANDREWS BERWICK RANGERS SUPPORTERS. 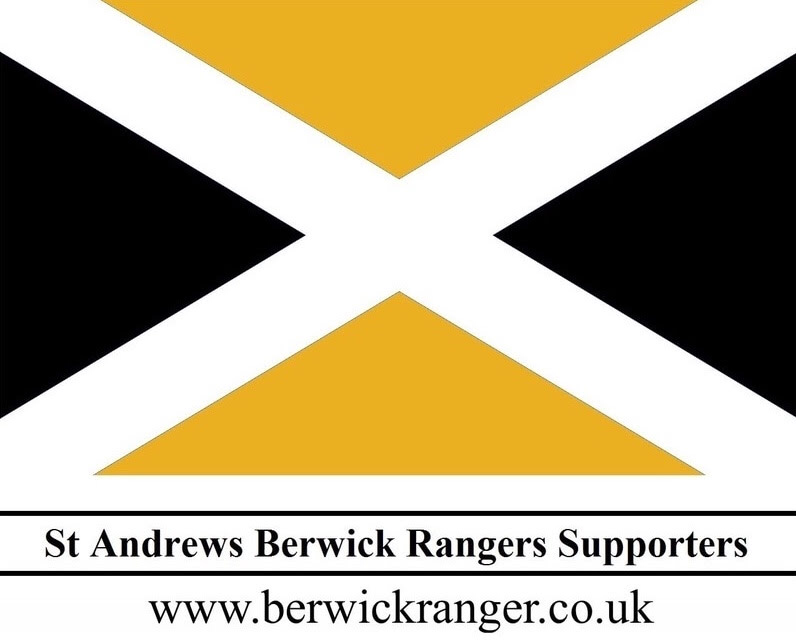 - St Andrews Berwick Rangers Supporters. please feel free to browse this site and make sure to check out the blog for the latest adventures. We were lucky enough to win the home shirt sponsor raffle for season 2018/19. 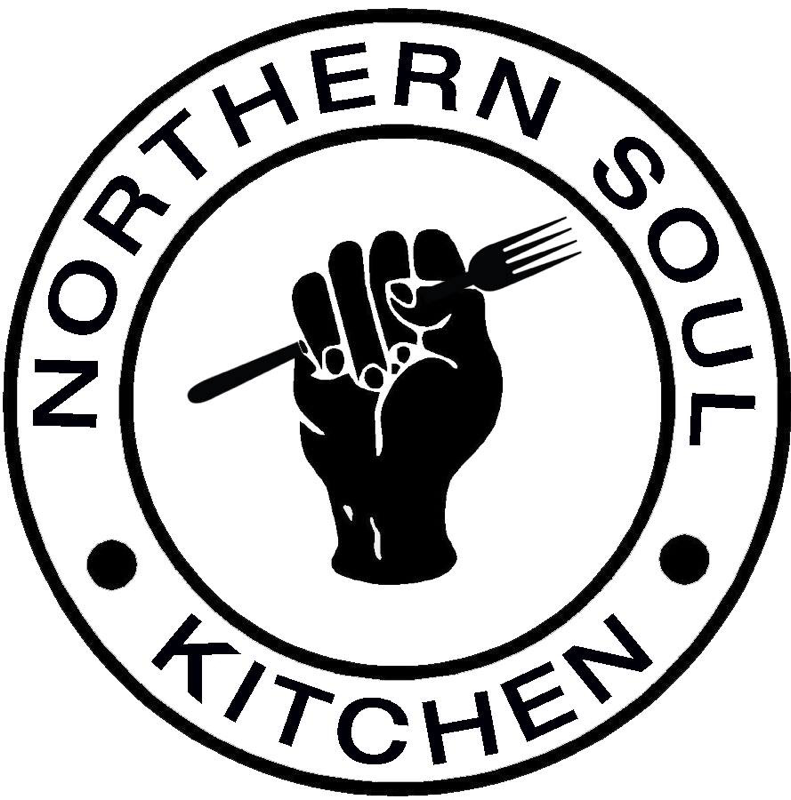 We decided to donate the sponsorship to Northern Soul Kitchen in Berwick Upon Tweed. 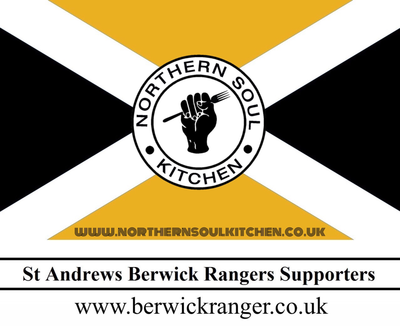 This is an ideal opportunity to promote the community kitchen and establish another good link between Berwick Rangers and the local community.